Truly incredible skincare. Everything you want. Nothing you don't. Aunt Odie’s Skin Toner Serum is the most effective toner on the market and combines a number of ingredients to help your skin stay healthy and rejuvenated. It will clarify your skin and reduce lines, wrinkles and stretch marks. Here is a list and description of some of the ingredients we’ve combined to help the toner do its job. Rosehips are a wonderful astringent, as are rose pedals and rosewater. It can help heal scars and soothe the skin. Rosehips are the seed pods that remain on the stem after the rose pedals have fallen off. They have been known to help heal scars, burns and damaged skin. 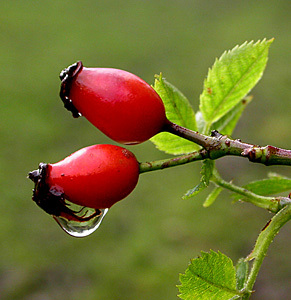 Rose hips also rehydrate the skin and reduce wrinkles, in a similar fashion as rosewater, which is created when the flower’s petals and the rosehips themselves are steamed and rose oil is extracted. It’s been used for centuries as an astringent and an anti-inflammatory (not to mention most grandmothers have it stashed in their cabinets as a home remedy). Recent studies have shown that rosewater can reduce wrinkling damage done to the skin by the sun’s harmful rays. What’s best, rosewater is good for sensitive skin, as it won’t dry it out. Rosewater is also known to have antibacterial properties, which makes it good for treating and preventing acne. It can also be used as an aftershave to cool the skin. If you’d like to make your own rosewater, check out the recipe below, but know that our Skin Toner Serum contains the same ingredients as rosewater. 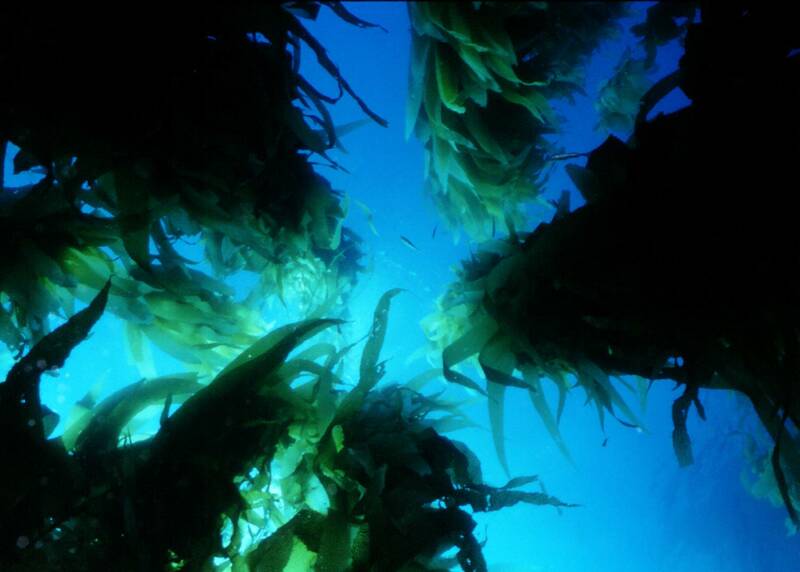 Kelp is a type of seaweed and is rich and nutrients. It can help with skin elasticity. Irish Moss, Nori and Sea Kelp are sea algae, or seaweed. They grow in nutrient-rich waters and are therefore rich in nutrients, themselves. The minerals they hold can help detoxify the skin, and their fatty acids help improve skin elasticity. Kelp also contain vitamins, proteins and amino acids to help generate cell growth and condition the skin. Watermelon is extremely useful in skincare, although it’s much better known for its tastiness. It’s rich in vitamins, and keeps your skin fresh, hydrated, healthy. Wheat germ is extracted from the germ of the wheat seed. It is best known for helping reduce and prevent the appearance scars and stretch marks. It contains a multitude of vitamins including vitamin E, B1, B2, B3, B6, and A. It also contains proteins and minerals to rejuvenate any skin type. Green tea leaves have anti-inflammatory properties. They will also inhibit the collagen reducing enzyme in skin, and therefore reduces collagen breakdown. So, green tea leaves will help your skin stay elastic and firm. Green tea leaves will improve skin tone by improving circulation. 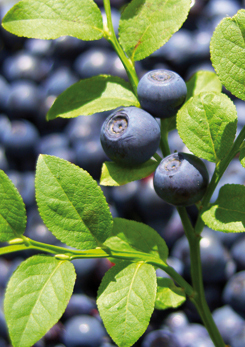 Similar to blueberries, bilberries are rich in antioxidants and will help with varicose veins. Bilberries are very similar to blueberries, but are smaller. Like blueberries, bilberries contain lots of anti-oxidants, which help increase blood circulation and strengthen blood capillaries, therefore helping with varicose veins and spider veins, and helping to improve complexion overall. For more information about the toner serum, go here.